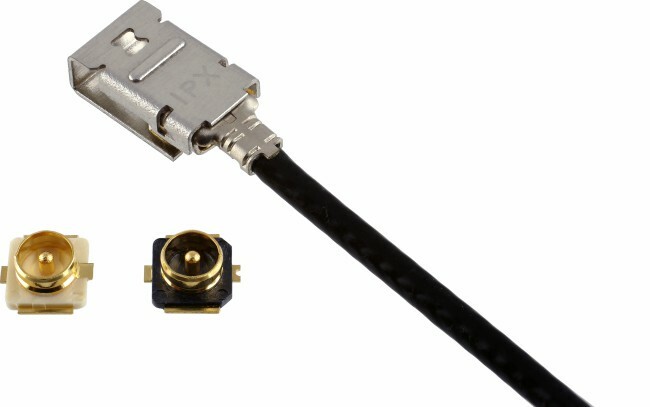 The new MHF brand I LK Micro RF Coaxial Connector and Wire Harness from I-PEX is designed with a built-in lock that keeps the connector in place on the PCB. Designers no longer have to adhere their RF connectors with messy epoxy or adhesive. This new locking mechanism keeps the connector in place on the board, increasing productivity and reliability. 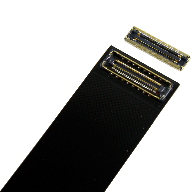 This connector has the same features as the tiny MHF I Connector, which is used to connect antennas to radios and for testing radios while maximizing performance within minimal space. Because of the tiny size of the connector, engineers have greater flexibility in designing their PCBs. This connector supports many of the new transmission standards, including Wi-Fi®, 4G LTE, Bluetooth®, GPS, M2M, IoT. SigFox, WiSUN, NB-IoT and LoRa®. They are ideal for high shock and vibration applications, particularly in the automotive, airline and drone industries. Keeping the connectors in place gives designers the freedom to focus on their own innovative solutions. I-PEX Connectors uses innovative, “Perfection in Precision” manufacturing to produce very small, high-performance connectors that provide the foundation for high-data-rate and high-frequency solutions in the electronics industry. 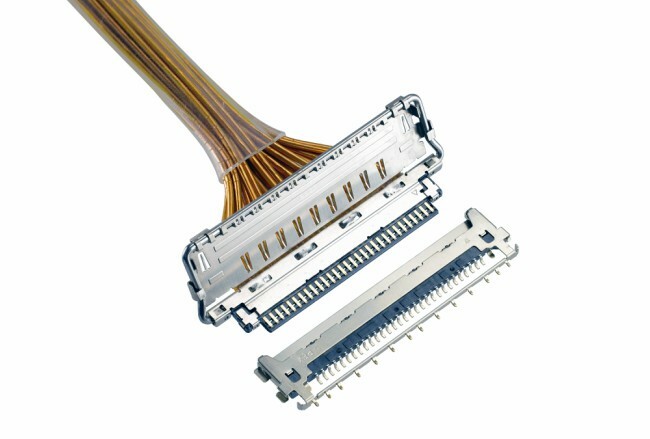 I-PEX Connectors is a division of Dai-ichi Seiko, located in Tokyo Japan. For more information about I-PEX products, visit: www.i-pex.com. Information about Dai-Ichi Seiko is available at: www.daiichi-seiko.co/jp/english/. I-PEX and MHF are registered trademarks of I-PEX Co., Ltd. All other trademarks are owned by their respective companies. If you would like more information about this topic, please contact Myra Foshay at 512-339-4739 or email at myra.foshay@ipex-us.com. Miniature connector delivers high-data-rate and high power.